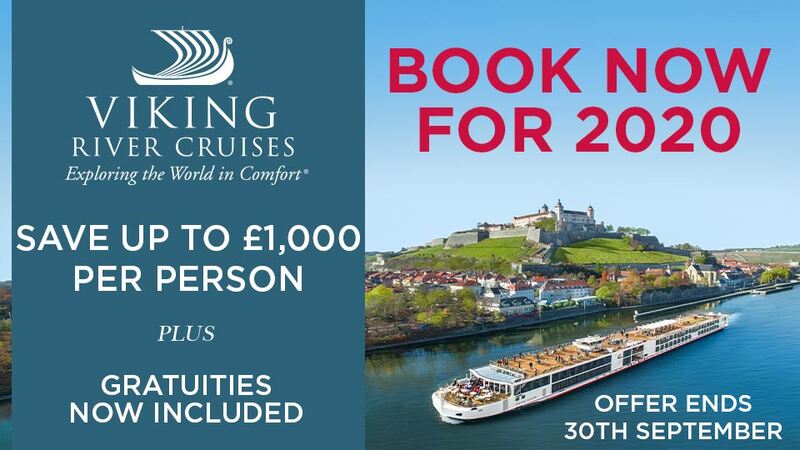 Experience wine tasting in the heart of Beaujolais or discover Lyon on this seven night cruise. After a day exploring Avignon you'll also get the opportunity to explore the Camargue Nature Park and the Ardèche Valley. Fly to Lyon and embark Amadeus Provence. 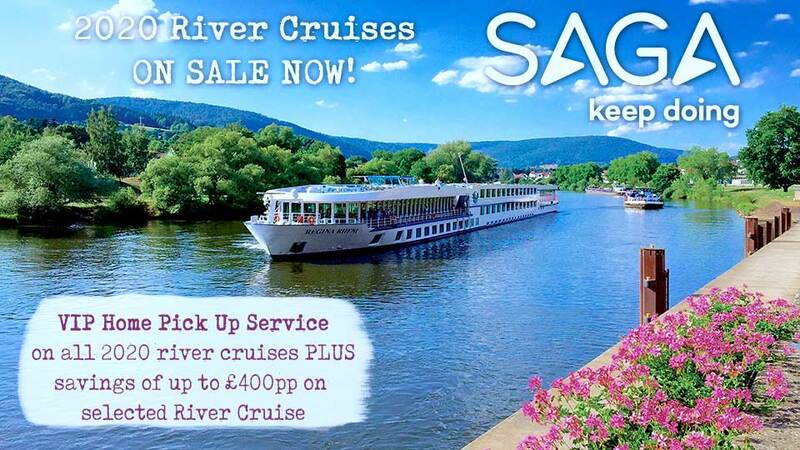 Tonight, enjoy a welcome reception and dinner on board before the ship begins cruising along the River Saône. 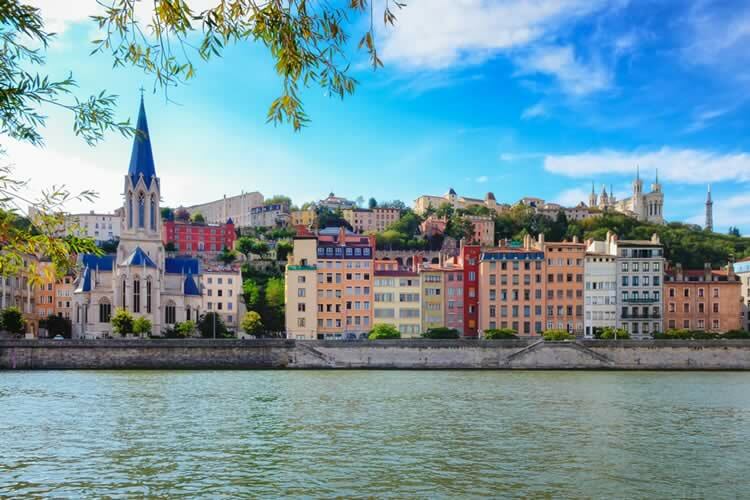 During your cruise, you'll travel along two of France's mightiest rivers, the Saône and the Rhône, into the heart of Provence, one of Europe's oldest inhabited regions with a fascinating Celtic, Greek and Roman heritage. Mâcon is famous for its wines and pastel-painted buildings. Optional excursions available include a tour of the town followed by a Beaujolais wine tasting. This afternoon you can join a fascinating optional visit to Cluny Abbey. Optional excursions Cluny Abbey controlled several hundred monastic foundations throughout Europe. The third church constructed here was virtually destroyed during the French Revolution. Today just a few ruins of the original abbey survive, but the present complex is home to a Museum of Art and Archaeology, set within a medieval town rich in Romanesque and Gothic buildings. Spend the morning at leisure in historic Chalon-sur-Saône. It has an attractive old quarter of medieval half-timbered houses that surround the church of St Vincent. Optional excursions include the ancient walled city of Beaune this morning, and an afternoon excursion to Brancion and the magnificent castle of Cormatin. You'll rejoin the ship in Tournus. Optional excursions Beaune is one of the most important wine centres in France. This beautiful walled city contains historic mansions, medieval half-timbered houses and pretty gardens. It is surrounded by prestigious vineyards and during your excursion, you'll learn about the region's wine heritage and enjoy a tasting at a famous old tavern. You'll also visit the Hôtel-Dieu, a former almshouse dating back to the 15th century. Journey back through time with a visit to the enchanting village of Brancion, which dates back to the fifth century and commands stunning views of the Provencal countryside. An ancient arch leads to medieval cottages, a charming castle and a hilltop church containing notable frescoes. Continue to the magnificent Chateau of Cormatin through picturesque villages and meadows. Lyon not only marks the meeting of the Saône and Rhône Rivers, but is also the gastronomic capital of France. Find out more on an optional sightseeing tour this morning. During lunch the ship will depart for Avignon, cruising throughout the afternoon and overnight. Optional excursions During this guided tour of the Roman 'City of Light', you'll view the ruins of the ancient theatre and odeon before reaching the Basilica of Notre-Dame. Then continue by coach downhill to the two main squares – Place Bellecour being one of the largest town squares in France. Continue to Vieux-Lyon and enjoy a walking tour of its cobbled streets and hidden passages known as traboules. Your next destination is the UNESCO World Heritage Site of Avignon. You can experience the city’s highlights on an optional morning walking tour or later this afternoon you may like to join an optional excursion to see the Pont du Gard, the Roman stone-built aqueduct. As Amadeus Provence moors here overnight, there will be time after dinner to wander the narrow streets of the city’s old quarter. Optional excursionsThis morning's guided walk starts with a stroll to the Place de l’Horloge in the city centre, a typical Provencal town square with open-air cafes and plane trees. From here you continue on foot to the magnificent Palace of the Popes, built on a rock above the city. Arrive in Arles early this morning, an attractive town which captures the true charm of Provence and which you can explore on an optional walk. Perhaps join an optional excursion to Camargue Nature Park this afternoon, a magnificent reserve, home to some 400 species of bird including flamingos. Optional excursionsAround 5,000 pink flamingoes make their home in the lagoons of Carmargue Nature Reserve, plus the park is the official residence of white Carmargue horses and jet black Carmargue bulls. After the park, visit the historic capital of the Carmargue, Saintes-Marie-de-la-Mer, where the delta of the Rhone meets the Mediterranean. This morning you can join an optional excursion to the stunning Ardèche Valley, rejoining the ship in the afternoon. Later, enjoy the Captain’s gala dinner and entertainment to celebrate your final night on board. Optional excursionsDeep inside a landscape of rugged mountains and thick forests lies the River Ardèche, a tributary of the Rhône that has been chewing its way relentlessly through limestone rocks for millions of years. The resulting cliffs and canyons provide some of the most dramatic scenery in France, culminating in a 30-kilometre section known as the Ardèche Gorges. Here the rushing waters descend through towering limestone walls up to 300 metres high, leading to the region's most famous landmark – a natural, 60-metre stone arch spanning the river, known as the Pont d'Arc. Disembark Amadeus Provence and travel to Lyon airport for your return flight home.